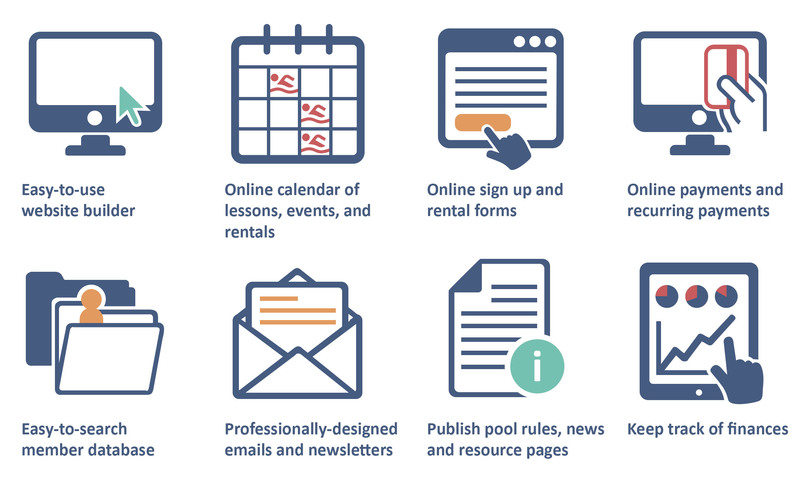 If you want to spend more time in the pool and less time in the office managing your club, Swim Club Management Software may be for you. That’s because it automates many of the administrative tasks at a swimming club, running them like machine in the background while you focus on what’s important — your members (and maybe your breaststroke!). 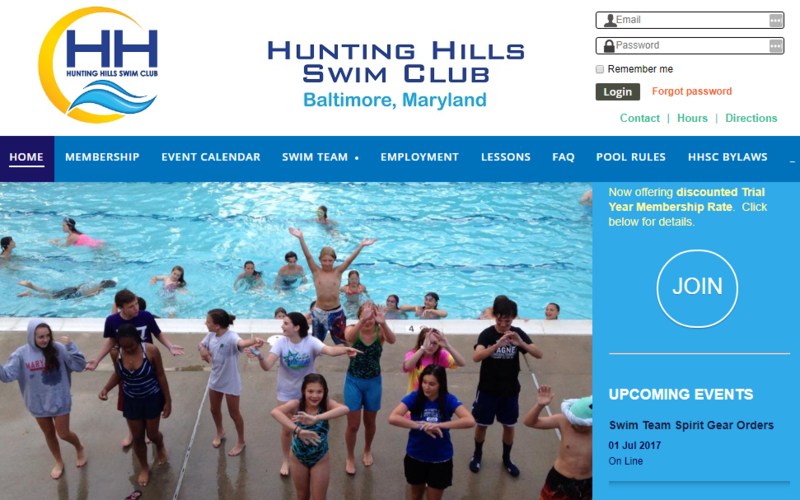 What is Swim Club Management Software? Swim Club Management Software is an all-in-one management tool to help you eliminate and streamline administrative tasks from your workload to save you time and money. It’s usually comprised of a website builder, online contact database, online member directory, communications system, booking system, finance & payment system, event platform, and more. 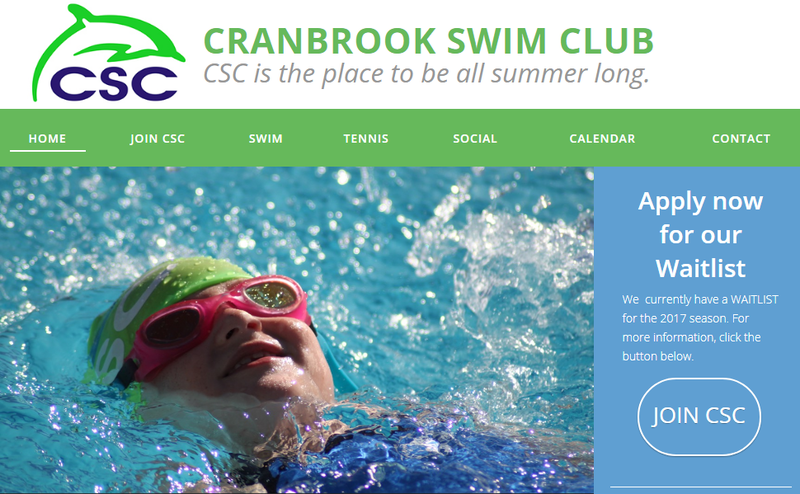 Website: create and update your swim club’s website with little-to-no tech experience. Database: maintain detailed member, coach, parent, admin records in an easy-to-search and filter online database. Emails: send professional newsletter and email communications to your members, coaches, parents, and team administrators. 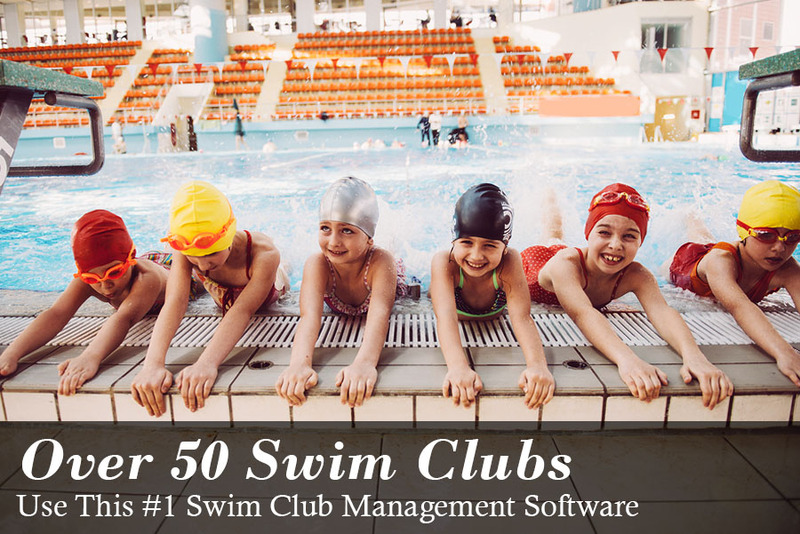 Wild Apricot is the #1 rated membership management software used by over 50 Swim Clubs. You can try a free, 30-day trial of Wild Apricot and have your Swim Club set up with a professional-looking website with online event and lesson registration in just an afternoon. 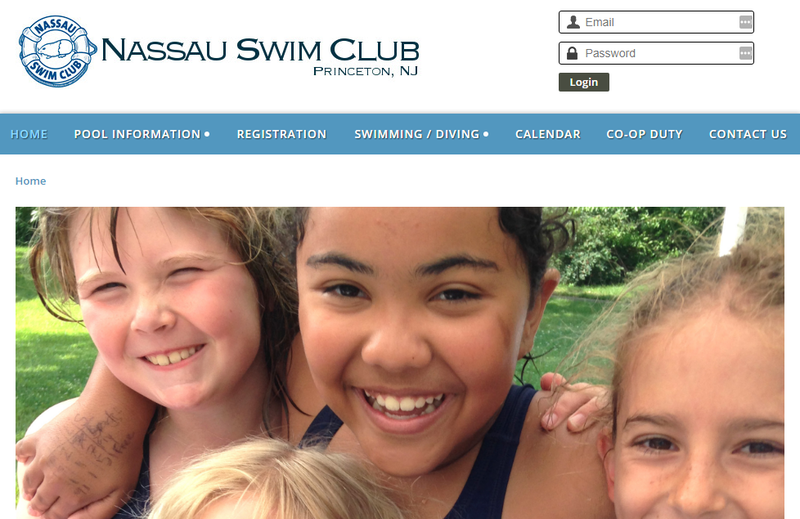 “I setup my swim club with a website and member database built with Wild Apricot. It's a wonderful, powerful tool—especially for those with a little knowledge. I'd highly recommend Wild Apricot to other swim clubs." Imagine you had an army of robots to do all the grunt work for your swim club. They’d update your website, register new members, file their info into a database, collect and process payments, schedule lessons and classes, and send automated invoices, receipts, and email reminders. With an army of robots doing all the work, you could spend your time growing your club and offering more value to your members (and swimming of course!). That’s exactly what Wild Apricot does for you — it acts like an army of robots to automate all your admin work. Many swim club managers report saving up to 20 hours a week by letting Wild Apricot handle the grunt work for them. Plus if there’s a feature you want and we don’t have, go on over to our WishList forum and request it. Once a feature gains enough popularity, we develop it. If at any point you need help with our system, feel free to get in touch with our friendly support team. They’ll be more than happy to help you setup your account as quickly as possible. Best of success with your swim club!